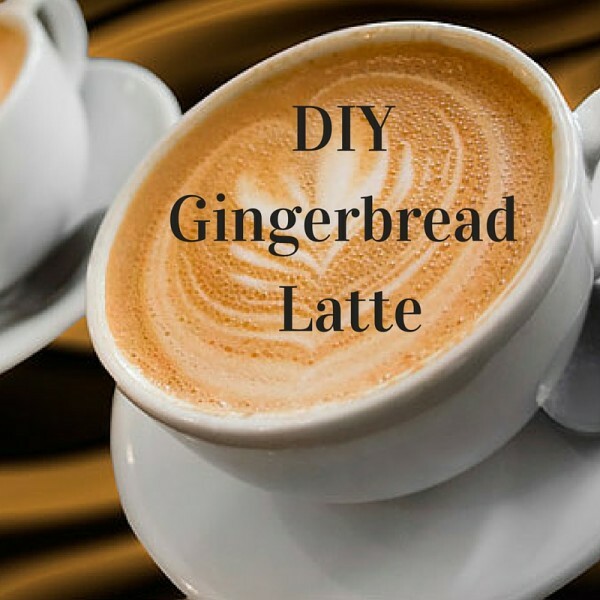 Love the Gingerbread Lattes from Starbucks? Starbucks took a step in the right direction when they disclosed the ingredients in their Pumpkin Spice Latte. The problem is they have yet to reveal the ingredients in all of their drinks. Until Starbucks decides to be completely transparent about what they're using in their products, I just don't feel good about drinking them. In a medium saucepan, combine water and sugar. Simmer until sugar is dissolved. Add remaining ingredients except the vanilla extract and bring to a boil, stirring frequently. Reduce the heat and simmer, uncovered, for 15 - 20 minutes, until the mixture starts to thicken. Remove from heat and stir in vanilla extract. Strain syrup through a sieve to strain out the ginger and the cloves. Let cool and store in the refrigerator in a glass container with a lid. Put 2 Tbsp ginger syrup in a coffee mug. Heat 6 oz milk in a small saucepan. While milk is heating up brew a cup of strong coffee. Take milk off the burner before it begins to boil. Pour into blender and blend until milk is frothy. Pour 1/4 cup off brewed hot coffee into mug with ginger syrup. Pour milk into cup and stir. Enjoy!